Adidas Originals returns with another edition of its “Oddity” line for Summer 2016. 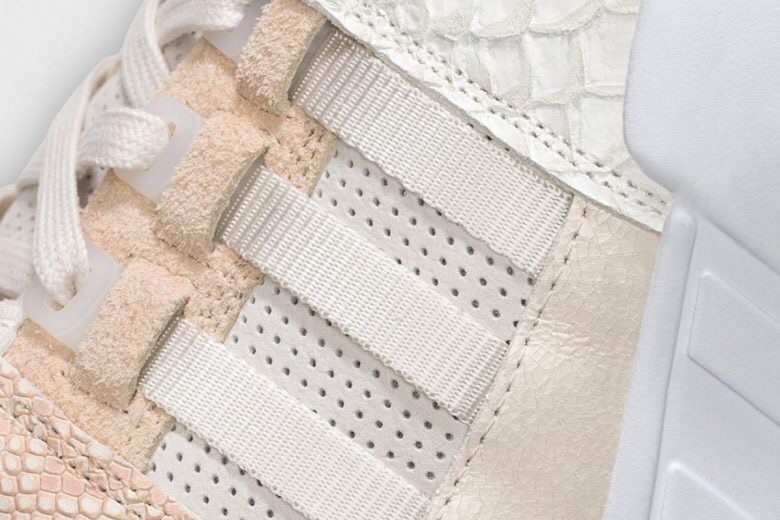 It consists of the adidas EQT Running Support ’93 and EQT Racing ’93, both given a premium update with panels of ostrich leather, snakeskin, suede, perforated nubuck and more. It comes in neutral white and light rose. 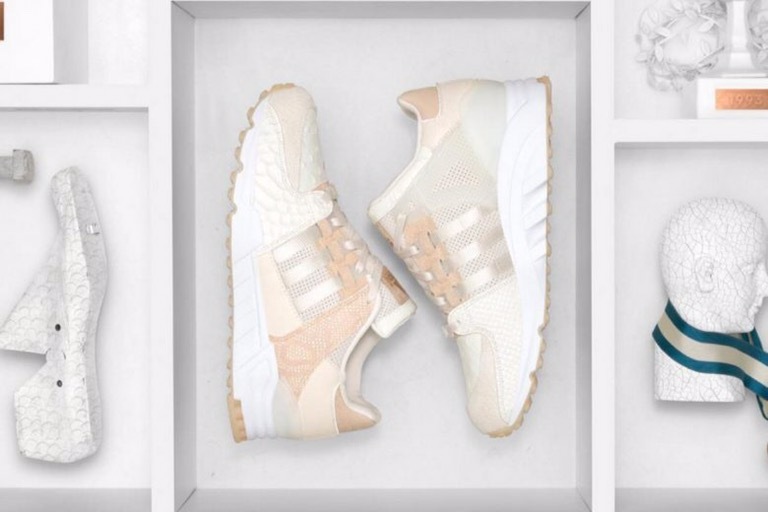 The EQT “Oddity Luxe” pack drops May 6 at select adidas Originals retailers.